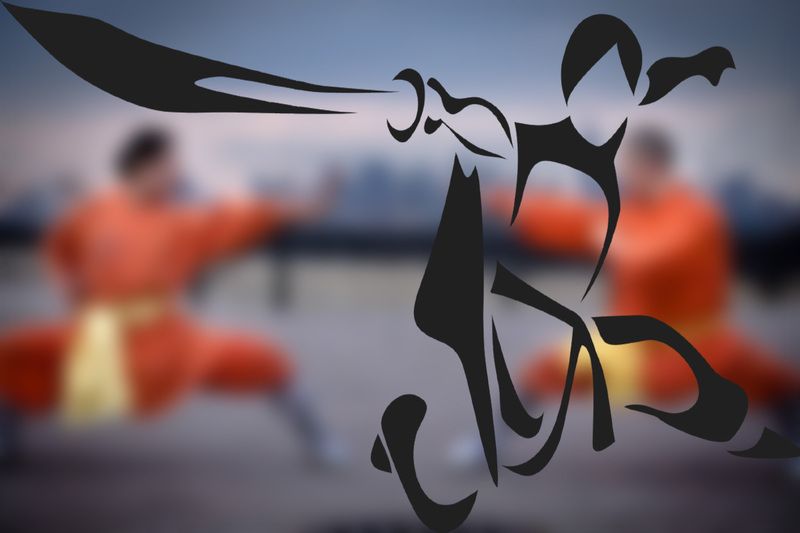 Wushu is both an exhibition and a full-contact sport derived from traditional Chinese martial arts. It was developed in China after 1949, in an effort to standardize the practice of traditional Chinese martial arts, although attempts to structure the various decentralized martial arts traditions date back earlier, when the Central Guoshu Institute was established at Nanking in 1928. Wushu events are performed using compulsory or individual routines in competition. Compulsory routines are those routines that have been already created for the athlete, resulting in each athlete performing basically the same set. Individual routines are routines that an athlete creates with the aid of his/her coach, while following certain rules for difficulty.